Our LiveStream Ninjas Mastermind reached 1000 members inside the Facebook group. To celebrate, I’ve decided to do the biggest giveaway ever with over $15,000 worth of prizes!! In the simplest way possible. All you need to do is like and comment “I want to win” on THIS POST and like the business page and you will receive ONE entry to win one of the prizes below. 5 x Live Stream and Video Marketing Trainings delivered to your community by LiveStreamKatya (valued at $1500). 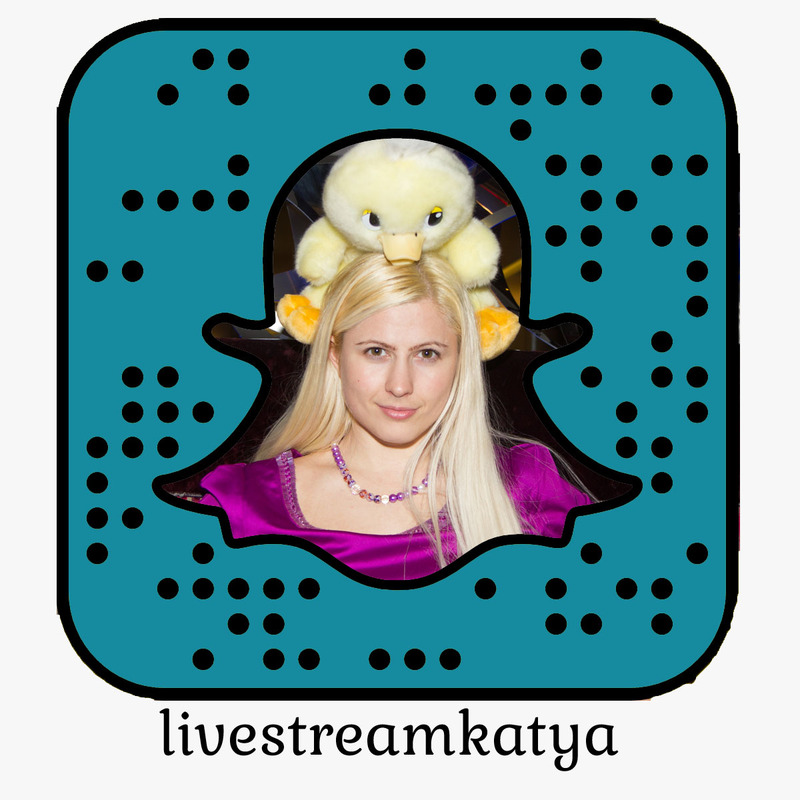 2 x Interview for your show/podcast/blog with LiveStreamKatya (valued at $600). 2 x Peri10k Yearly Membership (successful application required) (worth $1500). 3 x From Zero to Badass Instagram Course by Des Dobreva, who will teach you how to use this powerful tool to get clients and generate interest in your business. One prize per person max. When you receive a prize, you can accept it or pass it along (if you feel someone else will benefit more than you from it). To receive access to prizes, you will need to provide your email to the person whose prize you won. Note, we are not responsible for any of our partner’s prizes. They may decide to pull away at any moment for various reasons including emergencies and we cannot be held responsible for others’ prizes falling through. The VIP intensive prize only includes accommodation. You will have to pay for your own flight. If you cannot travel, you can pass your prize to someone else who can. Provisional location is Malta but we reserve the right to change that location at any time and notify you before you book your flight and date. The Peri10k Membership prize required application because our community is highly vetted. 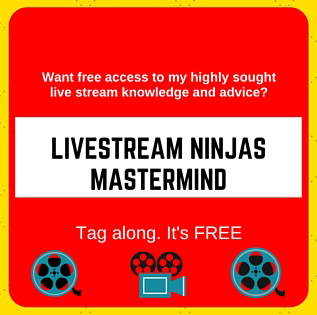 If you don’t get accepted, you will receive access to Live Video Masterclass and Snapchat Ninja School PRO instead. This promotion is in no way sponsored, endorsed or administered by, or associated with Facebook. You understand that you are providing your information to the owner of this Facebook page and not Facebook. We have done our best to represent the actual amounts of value products. These are actual prices I (and my community members) would charge you if you were to hire us for that specific product/opportunity. The only exception is the Interview. I wouldn’t normally charge you for an interview but if I had to put a value number to that, it would be 2 hours of my time and expertise, worth $600. Everything else is ACTUAL price.